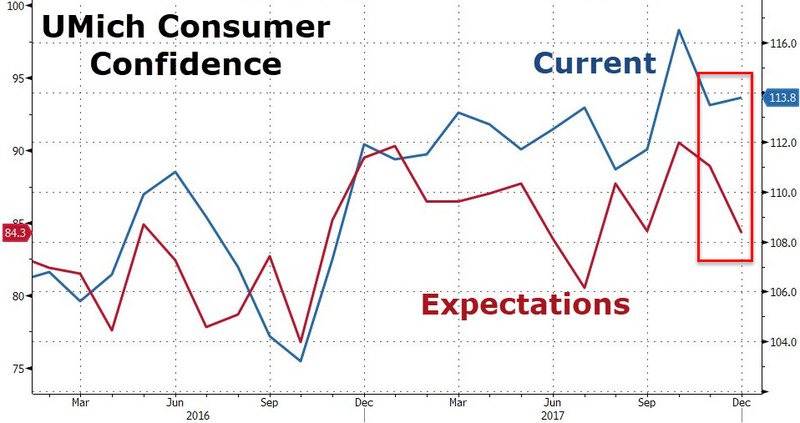 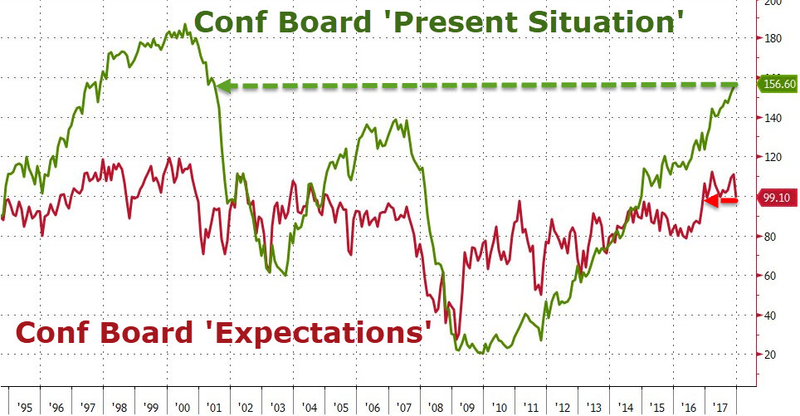 The consumer confidence index from The Conference Board fell to 122.1 this month, a much larger decline than anticipated and the worst headline reading since September. 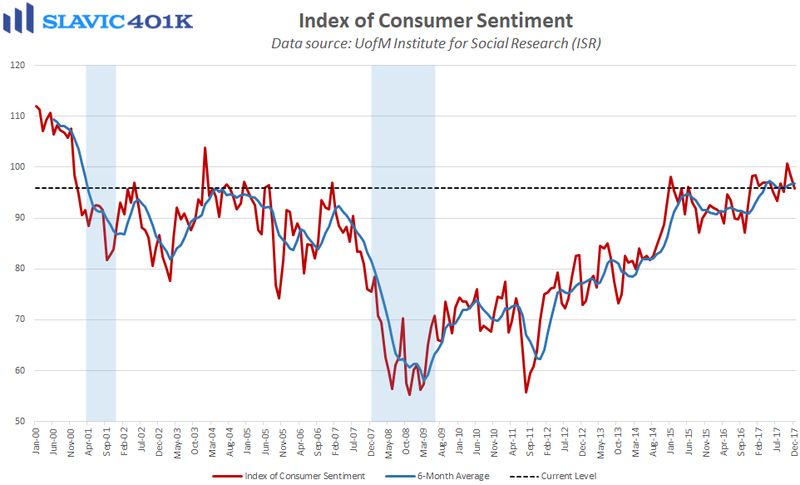 Essentially all of the weakness in December occurred in the forward-looking confidence gauges, while consumers' assessment of current conditions actually improved moderately. 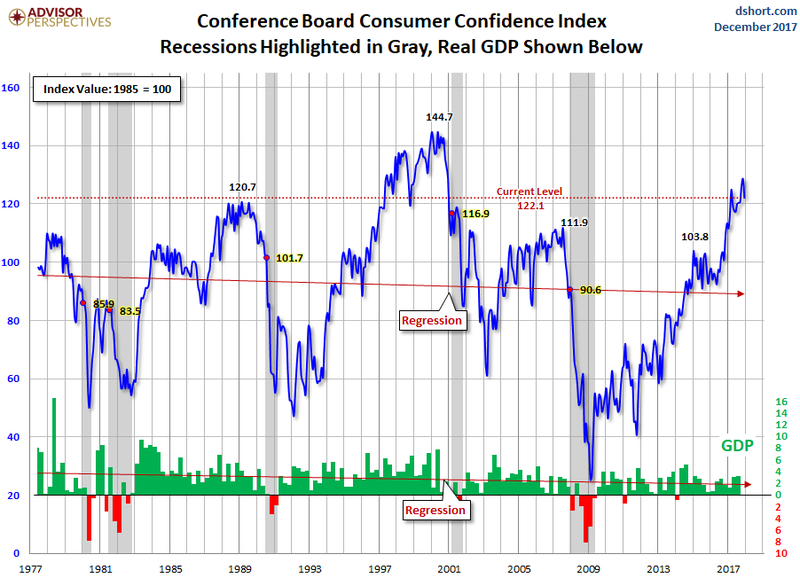 Although disappointing, it is worth remembering that December’s large pullback follows the prior month's jump to a 17-year high, and the index still sits well above pre-election levels.